Join Bristol Public Library throughout February to enjoy a Rom-Com Movie Marathon! On February 7, it's Must Love Dogs (2005) at 4:00 p.m. Sarah Nolan (played by Diane Lane) is divorced and, at forty-something, she’s less than thrilled with the idea of getting back out into the dating world. When her sister, Carol, sets her up on an internet dating site, she sets off in a quirky series of dates that makes her believe that true love may be harder to find than she believed. 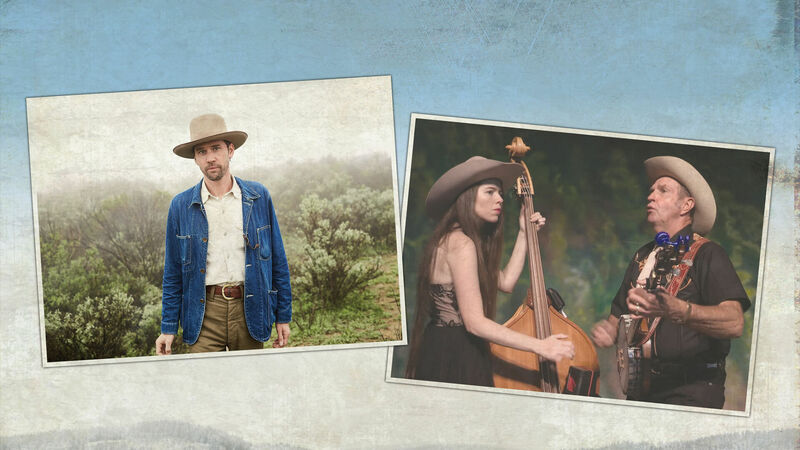 Radio Bristol presents the Farm & Fun Time variety show, live from the Birthplace of Country Music Museum with modern folk artist Willie Watson and the unique mountain sound of Larry Sigmon & Martha Spencer. 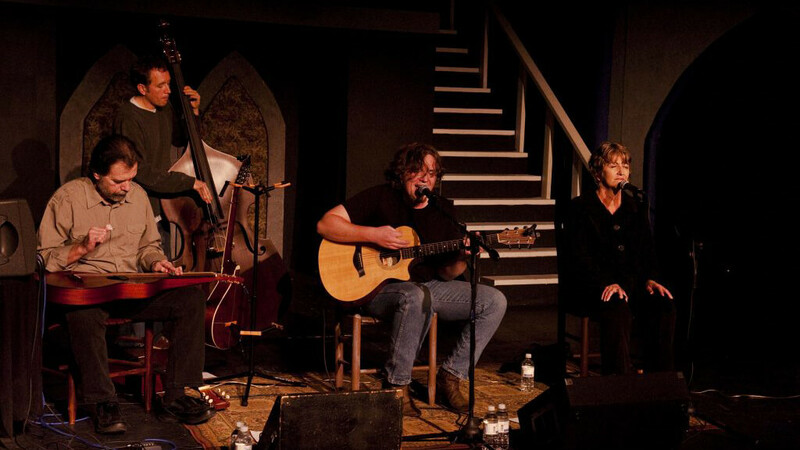 Larry and Martha have combined to bring new life to the soulful sound of old time Appalachian music.In recent months they have performed at the Ferrum Folklife Festival and the Carter Family Fold. Join Bristol Ballet for a Hustle lesson at Bristol Ballet Studio. The lesson will begin at 7:30pm, followed by dancing from 8:30 – 10:30 pm. Cost is $5 per person. All proceeds benefit Bristol Ballet, a 501(c)3 non-profit. Refreshments will be provided, but a snack to share is always welcome! Wise Old River shares songs about the human condition, human experience, times of need, times of pain, times of being lost and times of being found, our searching, and finding hope, grace and truth as well as times of spiritual growth. They sing about it all. 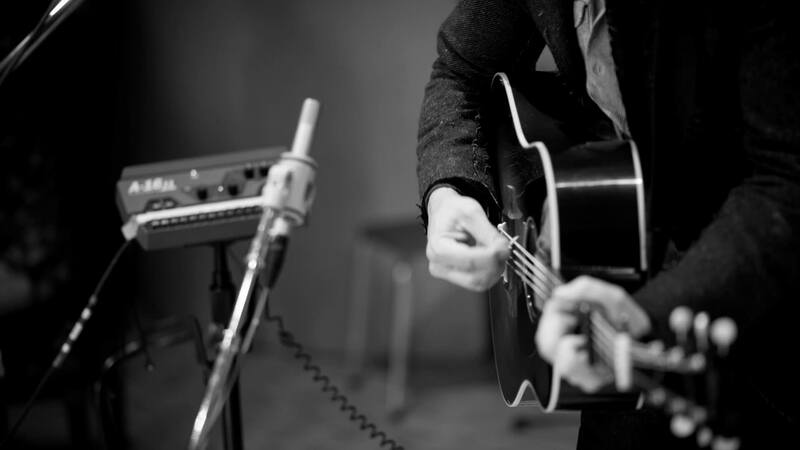 Their desire is for their music to be stripped down organic, earthy, wires, wood and vibrations from the soul. 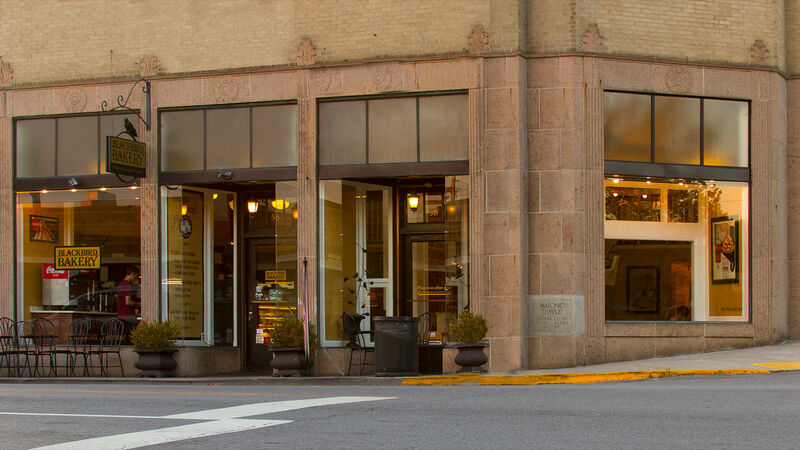 Sure Fire Publishing and The Casual Word Publishing are teaming up to host their first annual author fair at Bristol Public Library February 10th from 10 am to 5 pm. 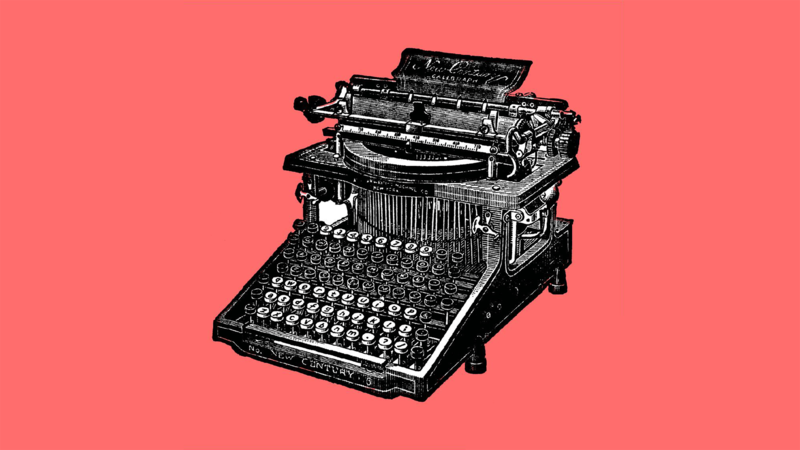 The Casual Word and Sure Fire will be on hand to answer questions for anyone who is interested in writing and/or publishing. Several authors will be at the event for book signings, Q&A, and round table discussions. So many brilliant authors under one roof! This event is drop-in and all are welcome. There will be drawings for door prizes throughout the day. Don't miss it! 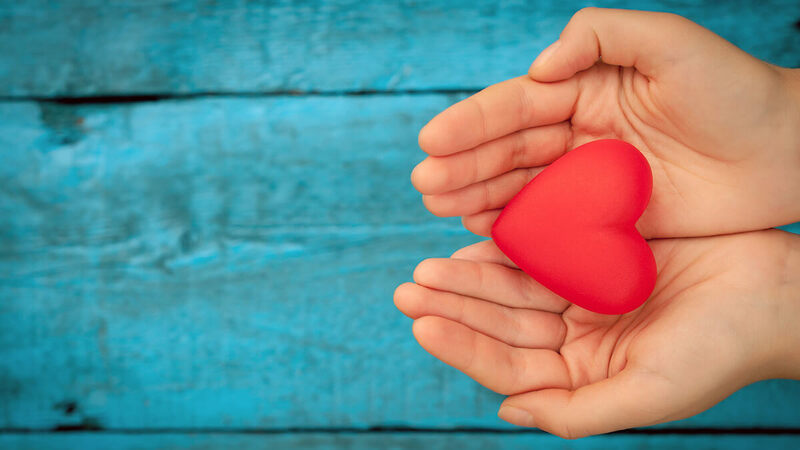 Join Cindy Gardner for a simple, heart opening and self love yoga practice followed by Integrative Registered Dietitian, Crystal Woods sharing her knowledge, recipes and advice on wholesome heart healthy foods. Registration is required. Register online at breathebristol.com or phone 423-254-0323. Bristol Public Library popular Creative & Crafty class, Homemade Wax Candles, is back on February 10! 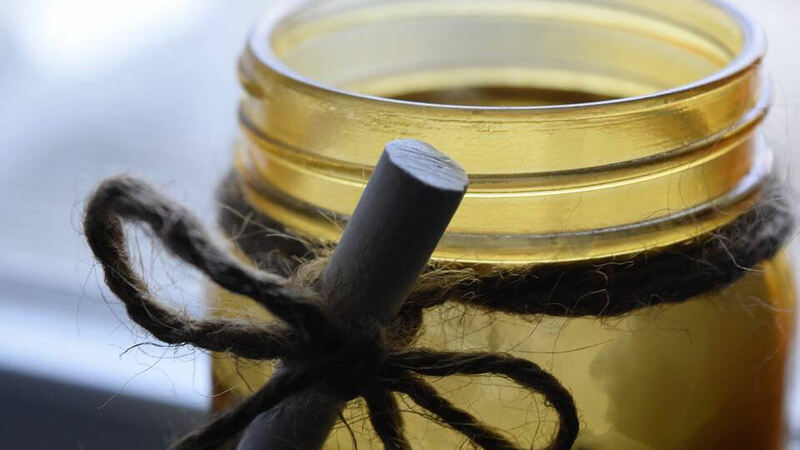 Learn to make homemade wax candles using mason pint jars, natural soy wax, essential oils, and cotton wicks. Supplies will be provided for a nominal fee of $5, which covers all the supplies needed for the class, including wax, oil, wicks, jars, instruction, and more. Registration is required. To register, call 276-645-8780 or email ajohnson@bristol-library.org. 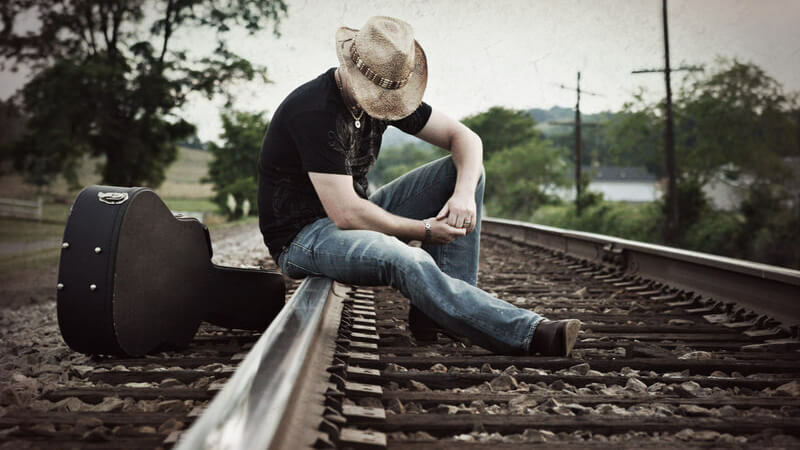 James started up his band, James Meadows & The Country Mile Drifters, just after his album officially released in August of 2008. The band is compiled of amazing professional musicians who put on a very high energy show. Their shows contain a huge set list filled with both fan/crowd requested and timeless Classic Country, Top 40 Country, Bluegrass, Southern Rock, and Originals that are sure to blow the walls off of any event or venue. 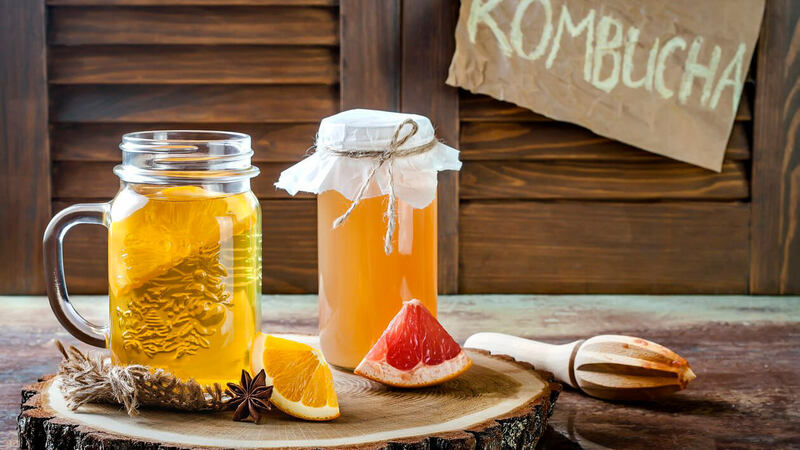 Join herbalist, Lesley Setchim, in this descriptive workshop to learn how to brew your own kombucha. Samples will be available to taste, and you will go home with your very own “Scoby” and starter tea. Please bring a mason jar to carry your starter home! Cost: $35. Visit breathebristol.com to register. Their first words. Their first steps. Their first break-up. It may sound cliché, but it all goes by so fast. Whether she’s 4 or 40, she’ll always be your little girl. You’ll always be the most important man in her life. 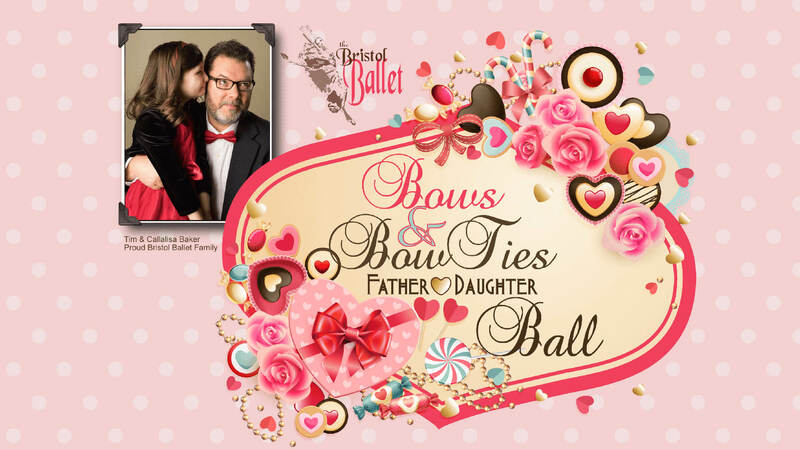 The Bristol Ballet’s 10th annual Father Daughter Ball, themed “Bows & Bow Ties,” invites dads, grandfathers, and male care-givers to create memories that will last a lifetime for the special child in his life. Show her Dad can be cool. Bust a move to the dance hits you rocked back in the day, maybe she’ll teach you The Dougie. YouTube videos help. A lot. Dads and daughters will receive a free commemorative photo file from the event. Attendees will also have the opportunity to participate in a $1 raffle. Prizes range from book baskets to summer camp gift certificates. Last year over 500 fathers and daughters made Bristol Ballet’s Father Daughter Ball such a success the organization is taking it to a new level. With help from our presenting sponsors, Blue Emu and Highlands Union Bank, we hope to reach even more families. For more information about the history of Bristol Ballet and its programming, visit www.BristolBallet.org. BPL will offer a free crafty event on February 13, during which participants will make their own Valentine's Day cards. Card stock, pre-cut cards, decorations, and other materials will be available for visitors to create a own customized Valentine’s Day card to keep or give away! No registration is required for this project. Simply join the library in the J. Henry Kegley Meeting Room, starting at 5:30 p.m. Supplies and a limited number of pre-cut cards will be available; however, participants are welcome to bring their own supplies and ideas. To learn more, please contact Bristol Public Library at 276-645-8780 or at ajohnson@bristol-library.org. Meet and greet with artist Jocelyn Mathews. 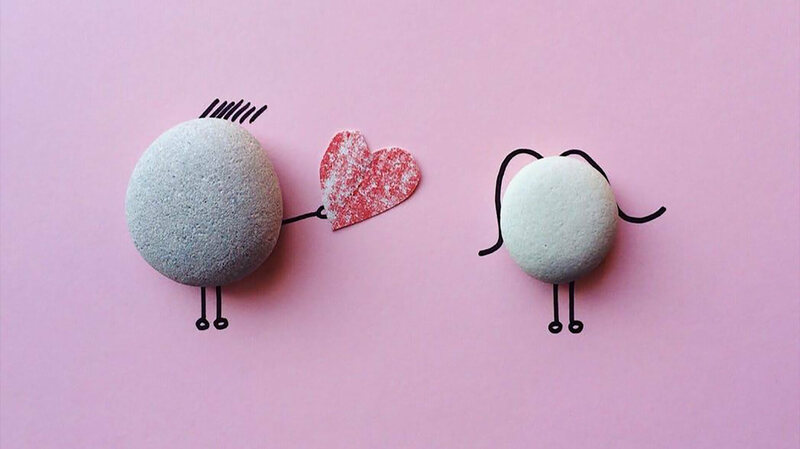 Escape with your VALENTINE and you could UNLOCK a pretty SWEET TREAT! In every game played at Tri-Cities Escape Game from Friday, February 9 — Saturday, February 17, players have a chance towin a prettyincredible prize! 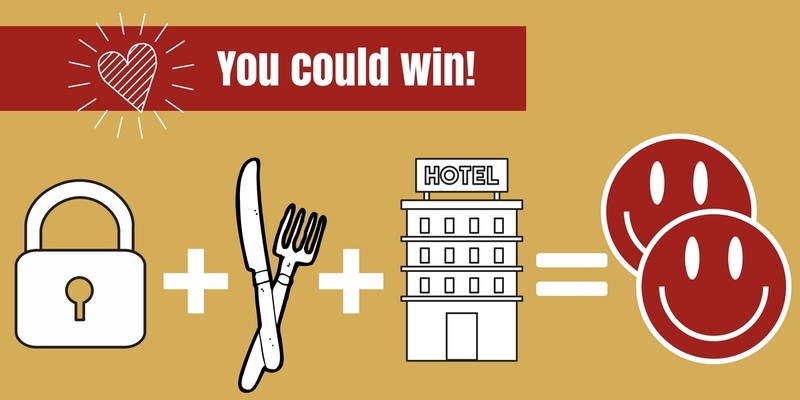 If your team unlocks a set of specialRED BOXValentine's puzzles hidden in your game, you could win anEscape Game for Two from the Tri-CitiesEscape Game,Dinner for Two at Bristol's Stateline Bar & Grille, and a one night king-suite stay at the Holiday Inn (Bristol, Va. exit 7). Valentine's Day is just around the corner – don't forget to send your loved ones a bouquet of flowers. 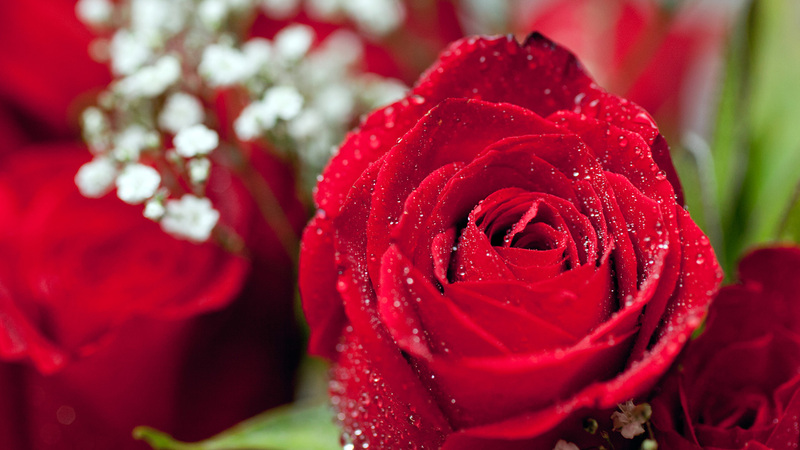 Pen's Floral has this special deal: receive 10% off a dozen roses if ordered by the 9th of February. 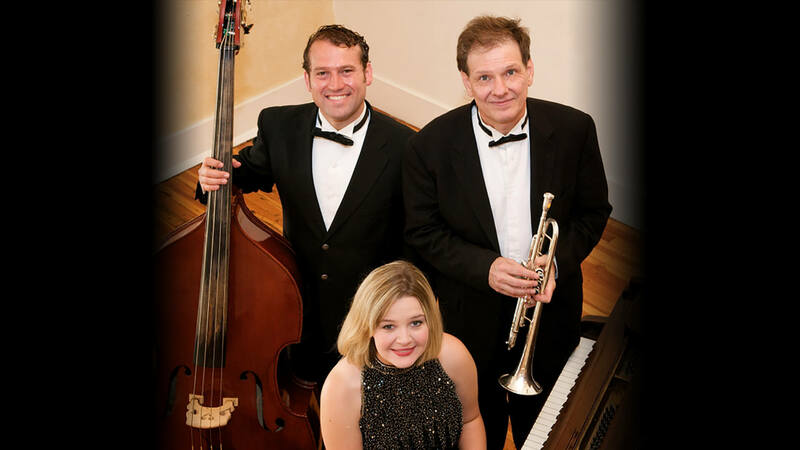 Don't forget: Bristol Ballet's Father-Daughter Dance is Sunday! If you need a bouquet or corsage for your little princess, please call Pen's by Friday. Phone Pen's Floral at 276-644-4600 or visit pensfloral.net. Bristol CSA Fair: Meet Your Farmer! James Gregory, "America's Funniest Man"